Women's Glee Club sings a cappella and accompanied music of many genres including popular, world music, folk, classical and new music. Come join us! Glee rehearsals are Monday and Wednesday, 7:00-8:30 PM in Mead Chapel. 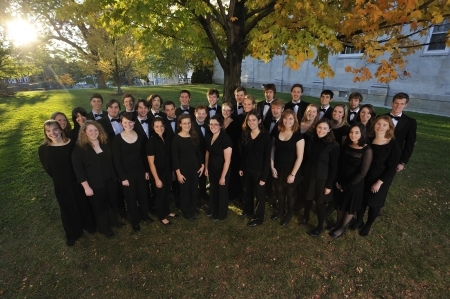 Glee performs in music department choral concerts and for Middlebury area community outreach events each semester. For more information contact Jeff Buettner, conductor at buettner@middlebury.edu or x5938. 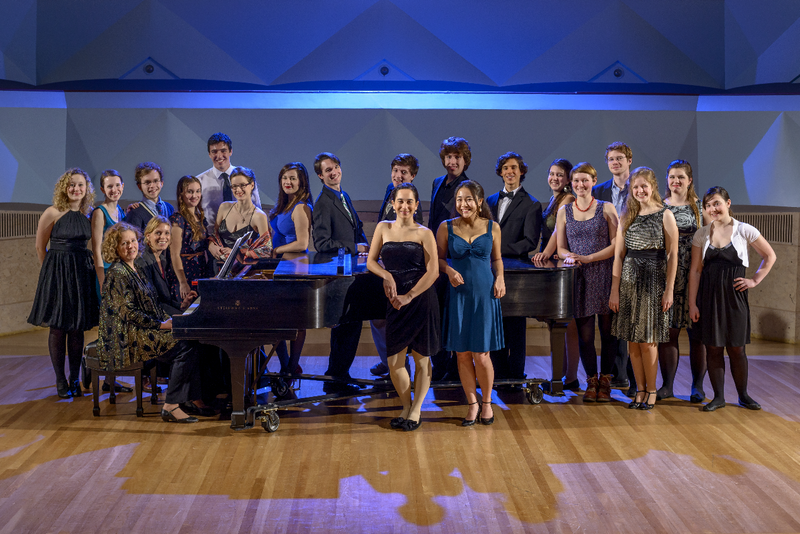 Middlebury College offers auditioned and non-auditioned vocal ensembles and exciting performance opportunities every semester. 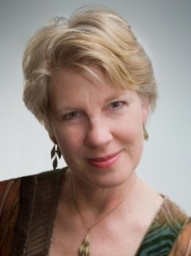 Choral ensembles at Middlebury perform on campus, in the community, and tour regionally.